This book is the sequel to the industry best selling book the Soy Revolution 1989 published originally by M. Evans Company, New York and subsequently transitioned into paperback by Dell Publishing, Random House in the year 2000. On the one hand, the revolution of the increasing incorporation of soy into Western diets continues but we have seen a clear and established role for soy in the diet. 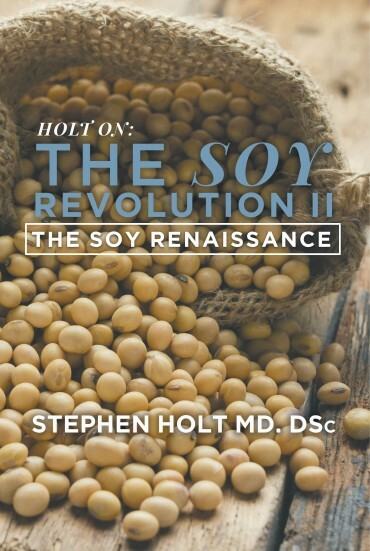 Thus, The Soy Revolution II is a transition to the Soy Renaissance. 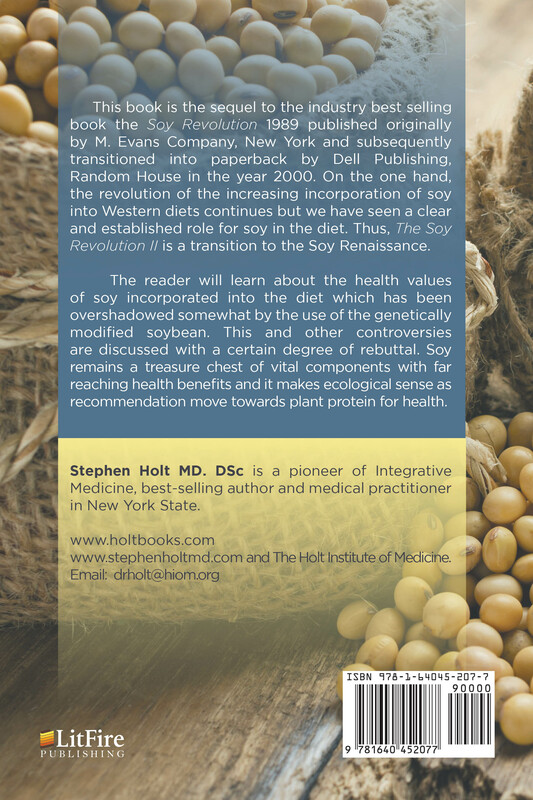 The reader will learn about the health values of soy incorporated into the diet which has been overshadowed somewhat by the use of the genetically modified soybean. This and other controversies are discussed with a certain degree of rebuttal. Soy remains a treasure chest of vital components with far reaching health benefits and it makes ecological sense as recommendation move towards plant protein for health.